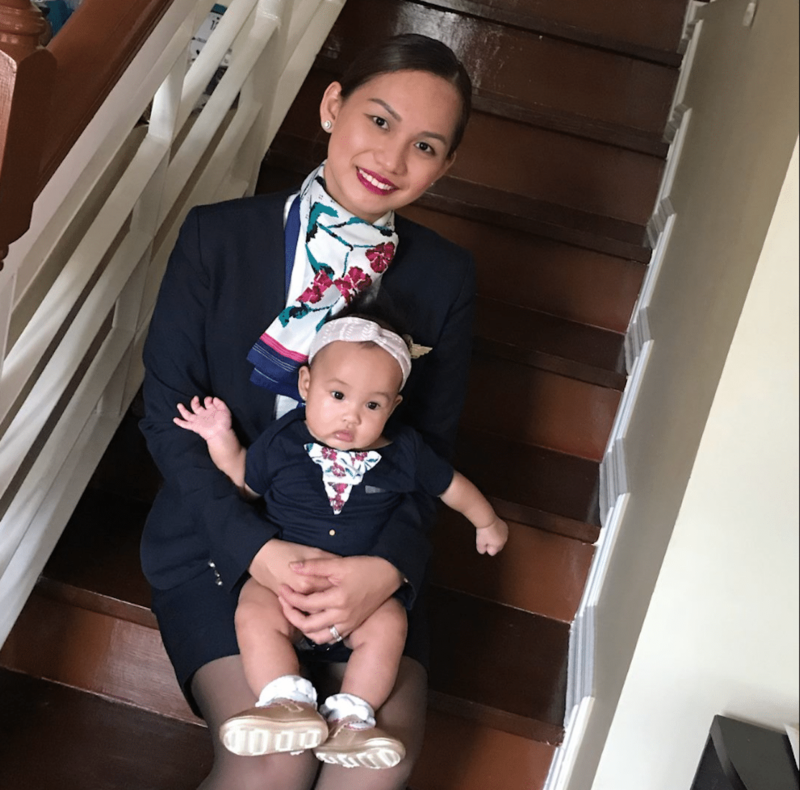 Pictured, Phillipine Airways flight attendant, Patrisha Organo (with 9 month old daughter, Jade). Image via FB. Pictured, Philippine Airlines flight attendant, Patrisha Organo (with 9 month old daughter, Jade). Image via FB. 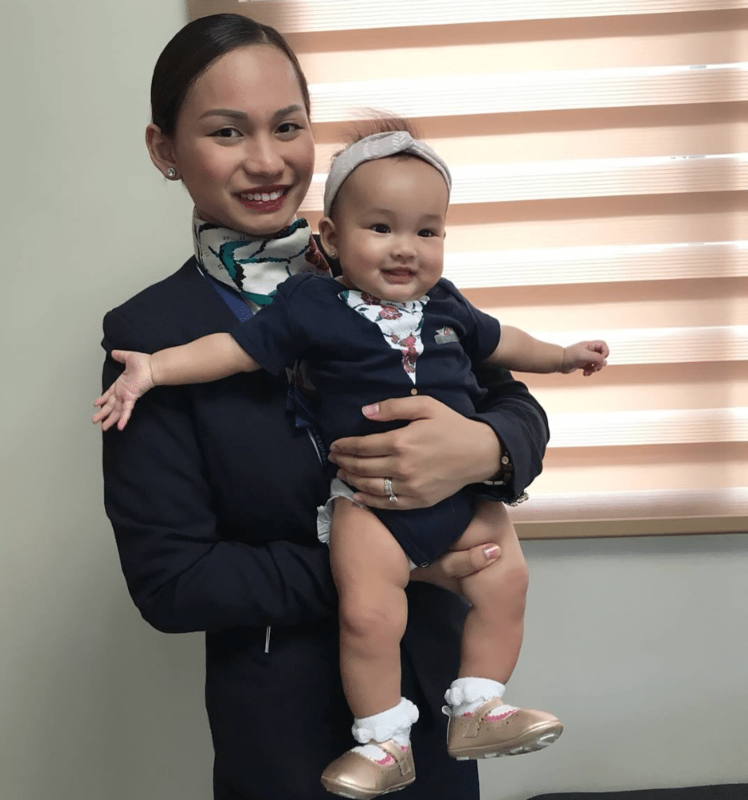 Philippine Airlines flight attendant, Patrisha Organo becomes a viral hero after volunteering to breastfeed a passenger’s baby after passenger ran out of milk formula. Coffee, tea, red wine, or how about breast milk? 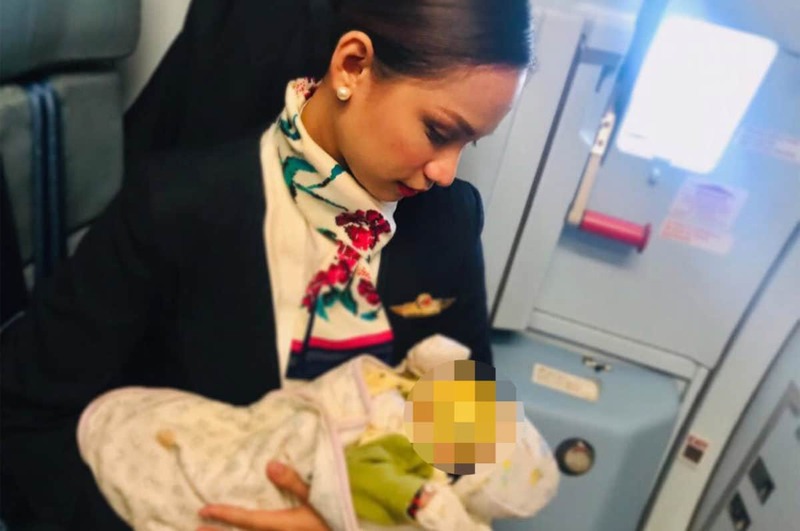 A flight attendant has been hailed a viral hero after photos of her circulated breastfeeding a stranger’s baby after the passenger ran out of formula during a domestic Philippine Airlines flight. 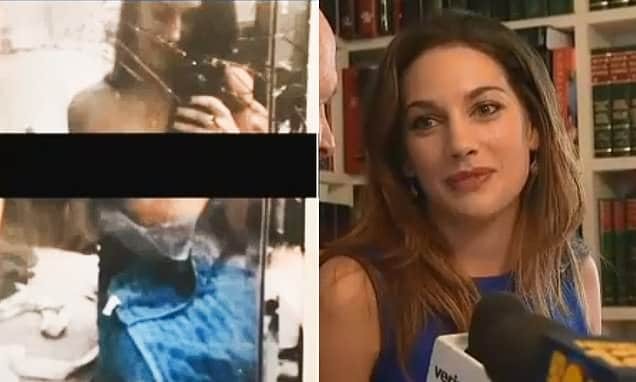 Not to fear….Patrisha Organo, a 24-year-old flight attendant and first-time mom, offered to breastfeed the stranger’s baby. 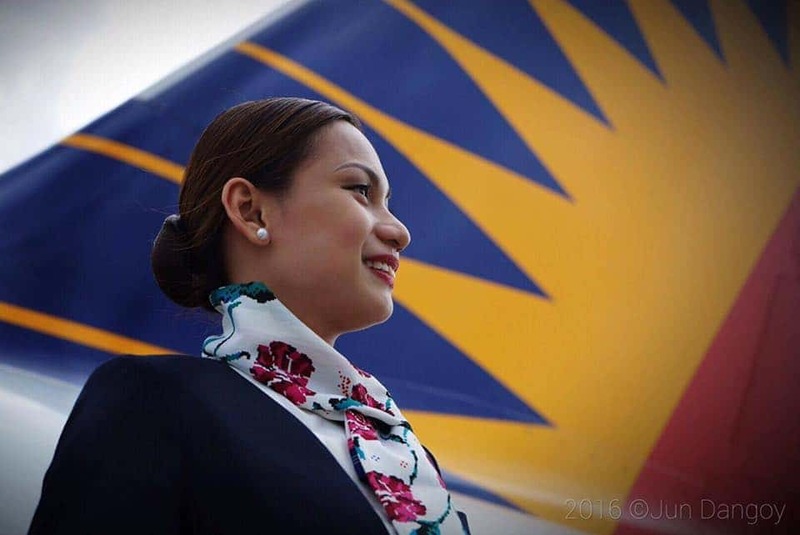 Pictured, Philippine Airlines flight attendant, Patrisha Organo with passenger’s baby. 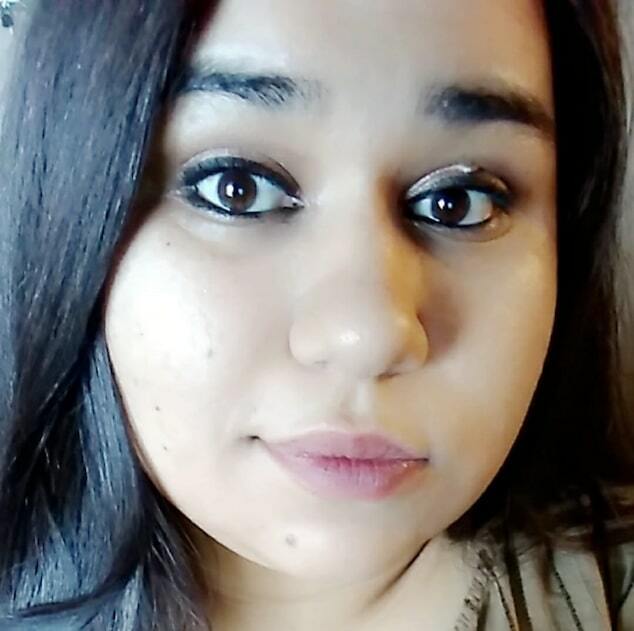 Organo said the flight’s supervisor, Sheryl Villaflor, took the mother to a private part of the plane so that she could be there while Organo breastfed the baby. 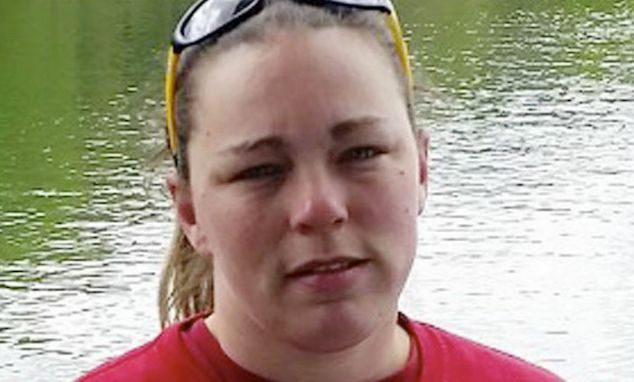 ‘The baby started rooting, she was so hungry,’ Organo wrote. ‘I saw the relief on her mother’s eyes. I continued to feed the baby until she fell asleep. I escorted her back to her seat and just before I left, the mother sincerely thanked me,’ she added. Pictured, Philippine Airways flight attendant, Patrisha Organo (with 9 month old daughter, Jade). Image via FB. 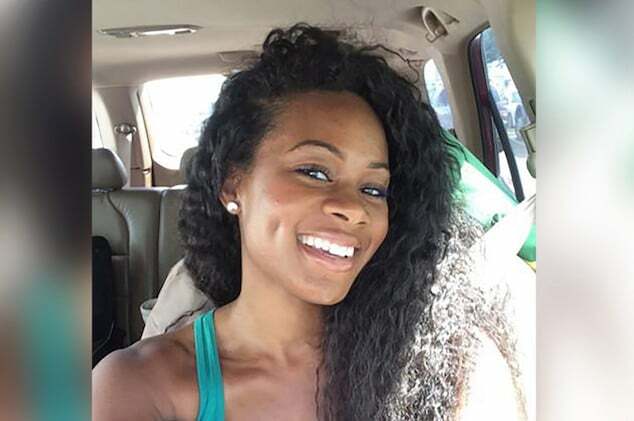 Not only was the flight meaningful to Organo because she was able to help a fellow mother in need, but she also aced a ‘check flight’ evaluation for a new promotion. ‘I was right, the flight’s gonna be special, so special not only because I got qualified as an Evaluator but I got to help,’ she wrote. 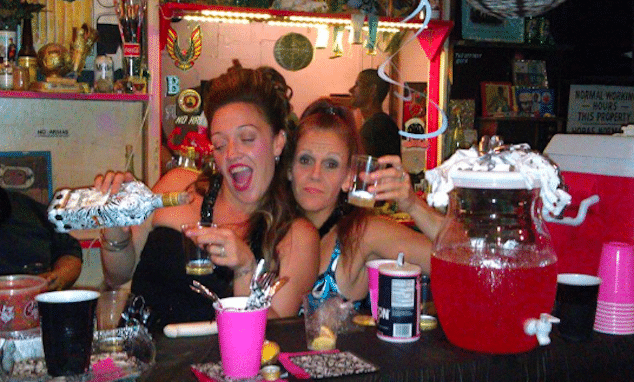 That said breast feeding from two different mothers does come with some risk. ‘Risks for the baby include exposure to infectious diseases, including HIV, to chemical contaminants, such as some illegal drugs, and to a limited number of prescription drugs that might be in the human milk, if the donor has not been adequately screened. In addition, if human milk is not handled and stored properly, it could, like any type of milk, become contaminated and unsafe to drink,’ reads the FDA’s website. Pictured, Philippine Airways flight attendant, Patrisha Organo. Image via FB. 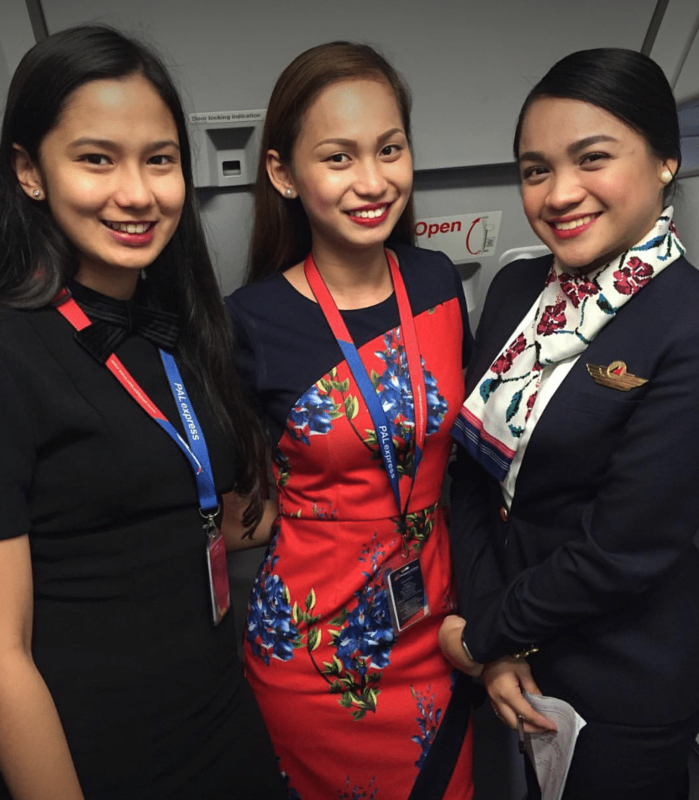 Pictured, Philippine Airways flight attendant, Patrisha Organo with colleagues.